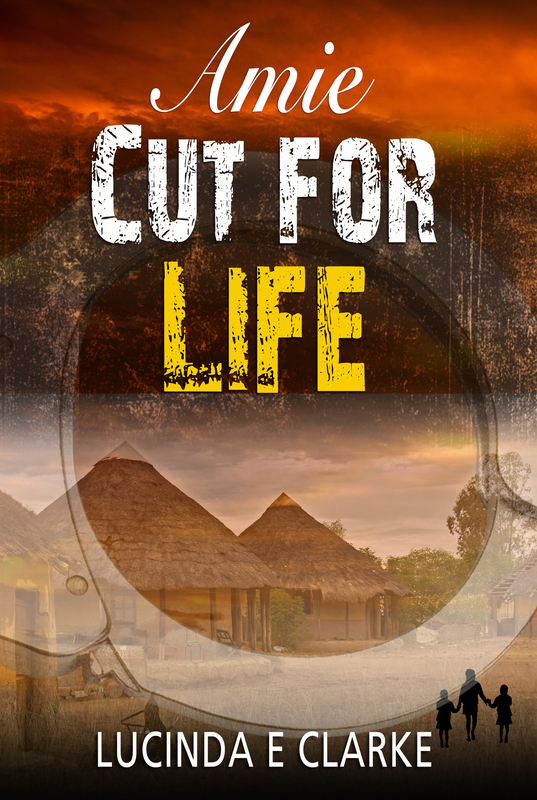 Amie: Cut for Life is my new book in the Amie in Africa series. It’s on pre-order now at only $/£0.99 and will be released on 30th September 2017. 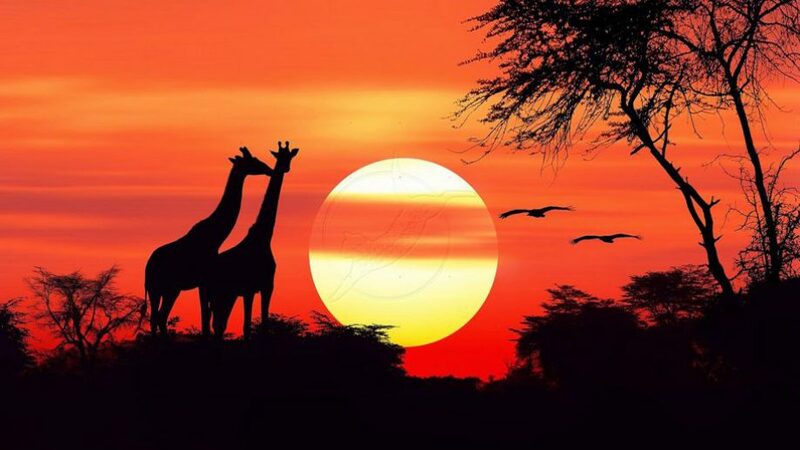 I’ve spent most of my life in Africa and I love to share some of my experiences of living on that vast and wild continent. In this, the fourth book of the series I’ve highlighted a topic that is seldom discussed in the open, that of FGM and I’m hoping that this will help to raise awareness of an ancient and cruel practice that has no place in the modern world. There is still lots of page turning excitement as Amie battles to save four little girls who have been abducted for this purpose.